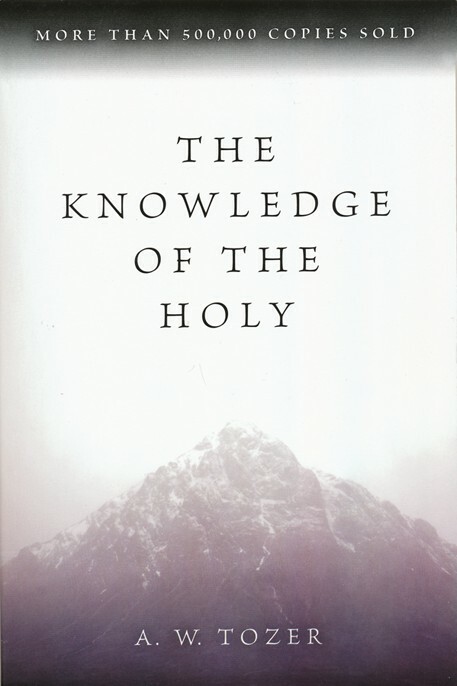 Informative and inspiring, The Knowledge of the Holy illuminates God’s attributes–from wisdom, to grace, to mercy–and shows through prayerful and discussion, how we can more fully recognize and appreciate each of these divine aspects. This book will be treasured by anyone committed to the Christian faith. It bears eloquent witness to God’s majesty and shows us new ways to experience and understand the wonder and the power of God’s spirit in our daily lives.